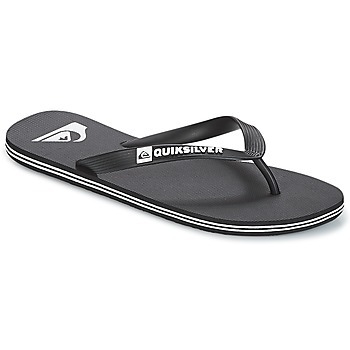 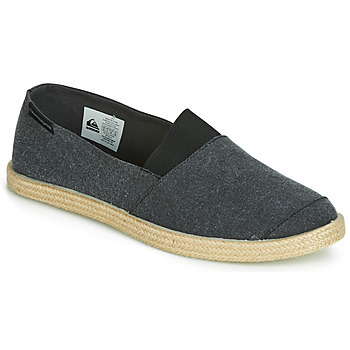 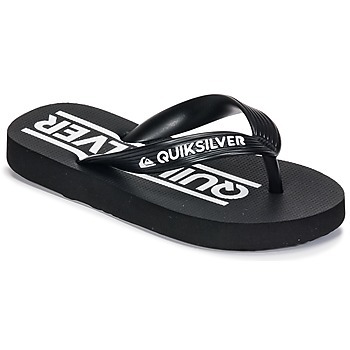 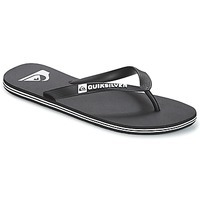 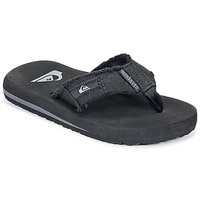 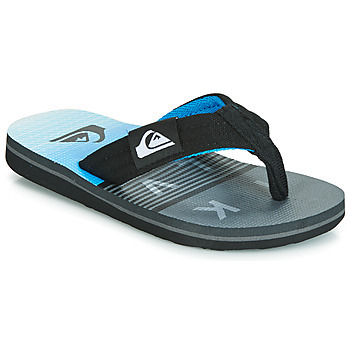 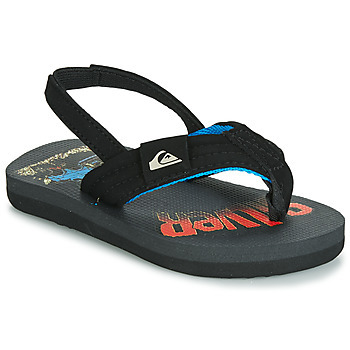 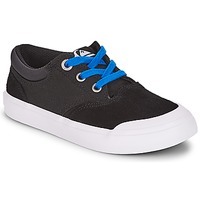 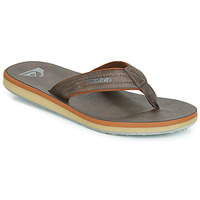 QUIKSILVER Shoes, Bags, Clothes, Accessories, - QUIKSILVER - Free delivery with Spartoo UK ! 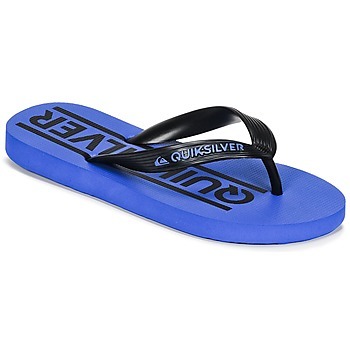 A reference in the world of surf clothing and accessories, Quiksilver was launched in 1970 in Australia with the objective to design innovative and high-performance products for surfers. Building on their immediate success, the brand expanded to add mountain sports to their offerings and quickly became a leader in their domain. 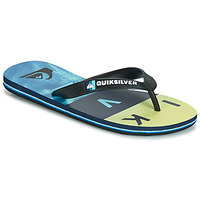 Quiksilver now proposes performance and trendy collections, to the pleasure of surfers and fans of the style.